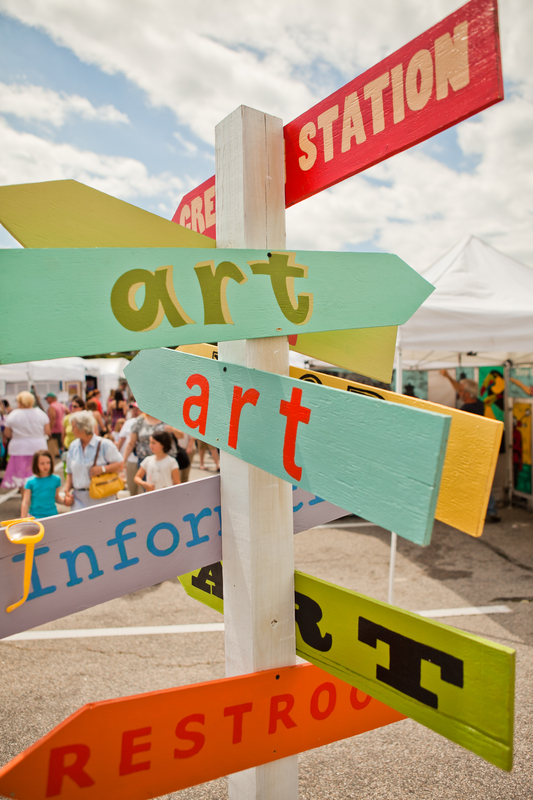 What are the dates, times, and locations of the art festivals? Festival Fete’s 1st annual Newport Art Festival will be held in the heart of downtown Newport, RI, just outside The Landing Restaurant at 30 Bowen’s Wharf on June 28th and 29th. Time is 10am – 6pm daily. The 1st annual Emerald Square Art Festival will be held at the Emerald Square Mall (outside), 999 S Washington Street in North Attleboro, MA on July 26th. Time is 10am – 5pm. Our 2nd annual Wakefield Art Festival will be held along Main Street and the Saugatuck River in historic downtown Wakefield, RI on October 4th. Time is 10am – 5pm. Festival Fete’s 4th annual East Greenwich Art Festival will be held at New England Tech, 1408 Division Street in East Greenwich, RI. Dates and times to be announced shortly. The 4th annual Garden City Center Art Festival will be held at Garden City Center, 100 Midway Road in Cranston, RI. Dates and times to be announced shortly. Holiday Market, Garden City Center, and East Greenwich will both have a large amount of onsite parking. Who sponsors the art festivals? Presenting sponsors are Webster Bank and Bank RI. Please visit our other sponsors at each show’s sponsorship page: Garden City Center / East Greenwich / Holiday Market. Everyone is welcome to apply for any of the art festivals. We accept all forms and styles of painting, sculpture, drawing, ceramics, glass, jewelry, textiles, crafts and photography for consideration. In addition, we accept applications for food vendors for each art festival. Each show is juried and limited space is available per category. You can apply by clicking this link here. What is available for children to do at the art festivals? Each art festival will have a wonderful variety of entertainment from balloon artists, bubbles, hula hoops, face painters and strolling entertainers. In addition, each art festival will have a children’s craft area and an interactive community art project. I love what Festival Fete is all about and I’d love to volunteer. How can I get involved? Contact Pilar at pilar@festivalfete.com. We’d love to have your help! My business is interested in becoming an Event Sponsor. How can we get involved? We have a variety of sponsorship packages available for any size business. Contact Jen at jen@festivalfete.com.